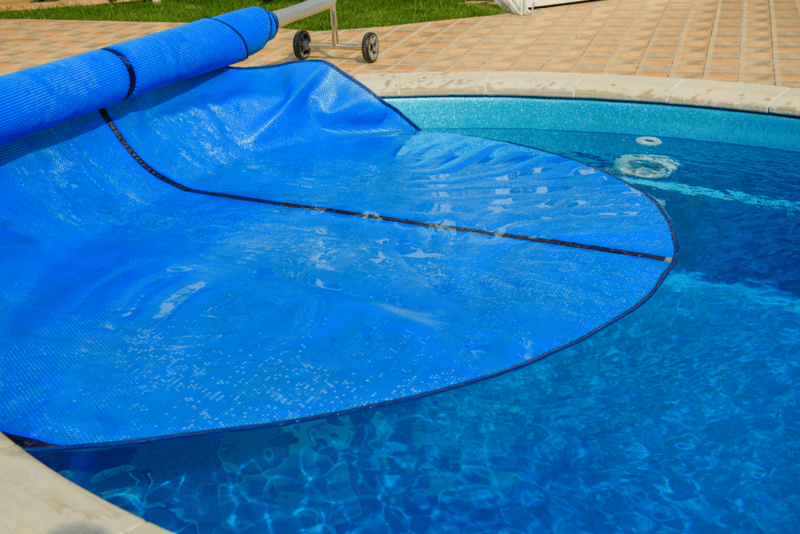 Hot tubs and spas can be difficult to get in and out of and can lead to accidents and injuries, especially for older adults or people who have any disability. Handrails offer an easy and convenient solution, reducing the risk of slips and accidents. Having established the need for a handrail it raises the question what is the best handrail for your hot tub or spa? Handrails come in many shapes and sizes and also vary in price. Selecting the right handrail for your hot tub requires accurate and relevant information regarding quality, functionality, design, and price. An ultimate guide to handrails helps in the selection of the best one for your individual needs. This article reviews the 7 best hot tub handrails available for sale. The review is based on several factors such as customer reviews, supplier credibility, benefits, warranty, features and value. 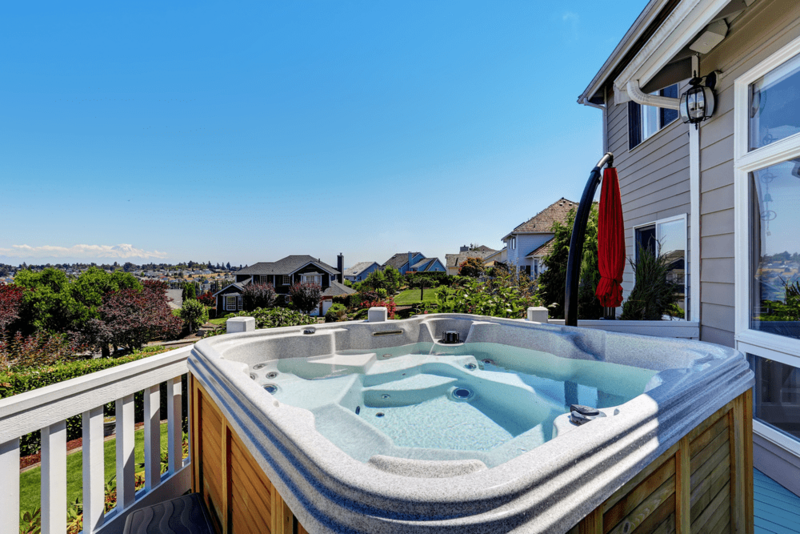 The detailed guide focuses on the potential benefits and drawbacks of each of the selected best hot tub handrails on this list to help make purchase decisions a breeze. 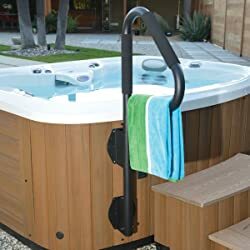 This CoverMate handrail has a unique design that utilizes the weight of your existing hot tub for improved stability thanks to its under-spa base. 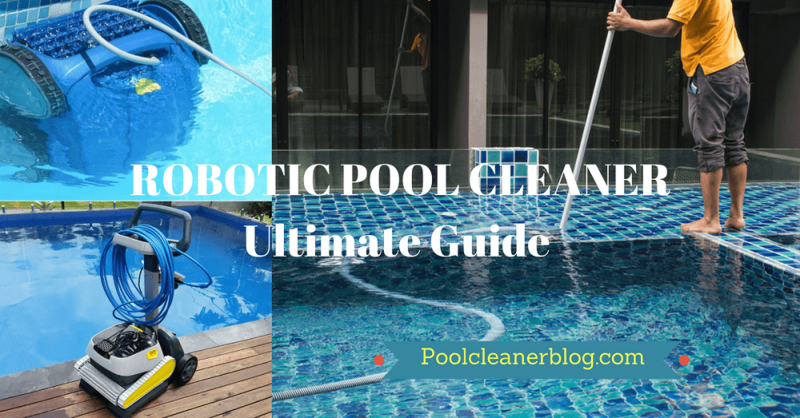 This makes it extremely easy to install; just ensure that hot tub is empty before installing. 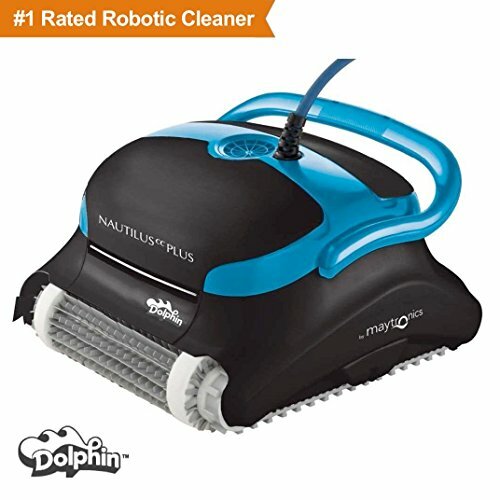 It has an extremely sturdy handle that is able to rotate 360 degrees to allow for assisted spa entry or exit. Other features such as LED light and locking mechanisms makes this a safe and durable handrail that will provide the safety and peace of mind you need when relaxing in your hot tub. 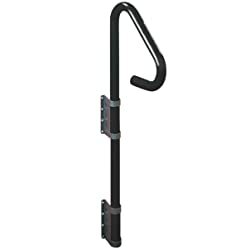 Similar to the CoverMate the Guardian handrail offers a similar design that allows for added durability and stability. The ideal handrail for safely entering and exiting any hot tub; the Guardian is perfect for aging adults. 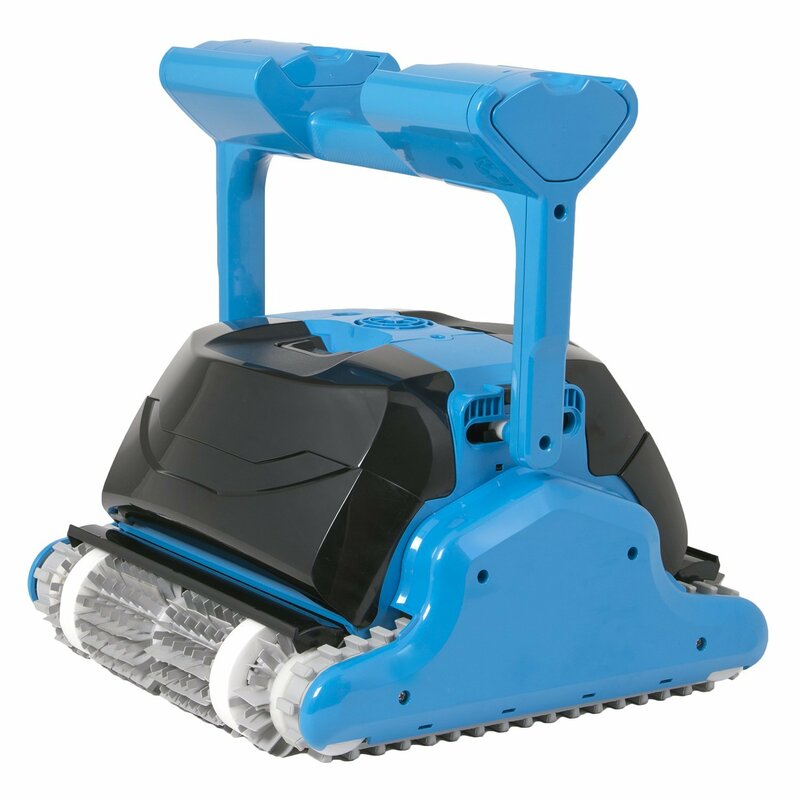 It is extremely easy to assemble and install thanks to its slide-under mounting base. 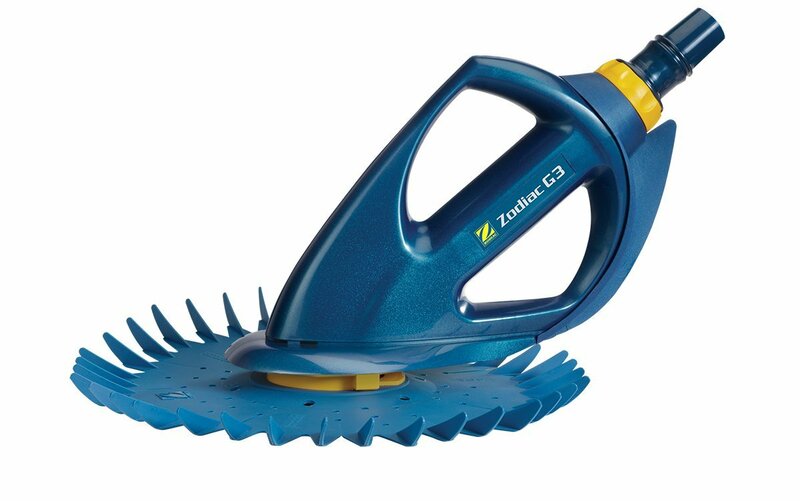 Comes equipped with stainless steel hardware to protect against corrosion and rust resulting in long-lasting use. Competitively priced and durable the Guardian hot tub handrail is a good median of both quality and value. 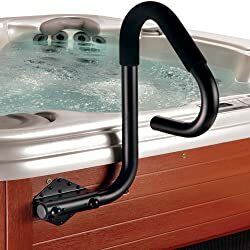 If you are in the market for a handrail that can be side mounted to your existing hot tub the Carefree handrail both functional and effective. 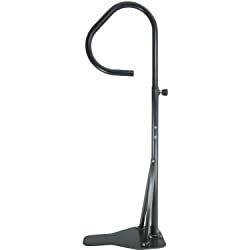 The compact design allows it to be installed with ease and its uniquely shaped handle acts as a towel bar for even greater convenience. A sturdy, durable and long-lasting handrail that is built for strength, stability and durability. Comes with all required mounting hardware and an instruction manual to help make installation and assembly a breeze. The ideal handrail for someone who has an existing recessed hot tub that wants added safety and convenience. The SmartRail is designed so that it can be mounted directly on the spa cabinet or the deck surrounding a recessed spa. 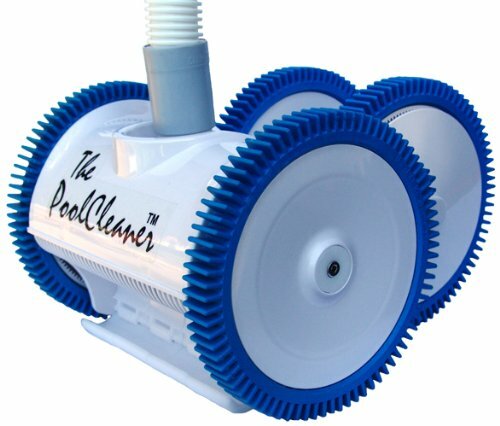 Its quality construction, durability and stability make this the ideal safety tool for easy access in and out of recessed hot tubs and spas. Would recommend changing the locking bolt for a pull pin one as it allows the handrail to be raised and lowered to accommodate the hot tub cover. This Leisure Concepts handrail is designed to be side mounted to almost any above-ground spa or hot tub providing convenient, safe and easy access in and out. The long tube and adjustable top bracket allow this handrail to be fitted almost anywhere depending on your needs and preferences. The Leisure Concepts handrail is built to last and is quite easy to assemble and install despite having to be side mounted and screwed in. A versatile handrail that is simple and convenient to use. 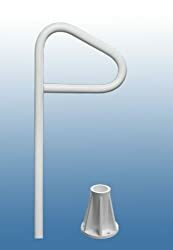 This white Saftron handrail has a lift and turn base which allows for easy installation and use. 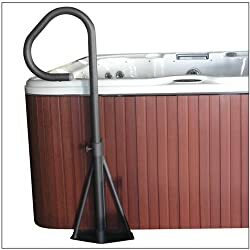 The life and turn feature allows the single post support rail to swivel 180 degrees for easy access in and out of the hot tub. 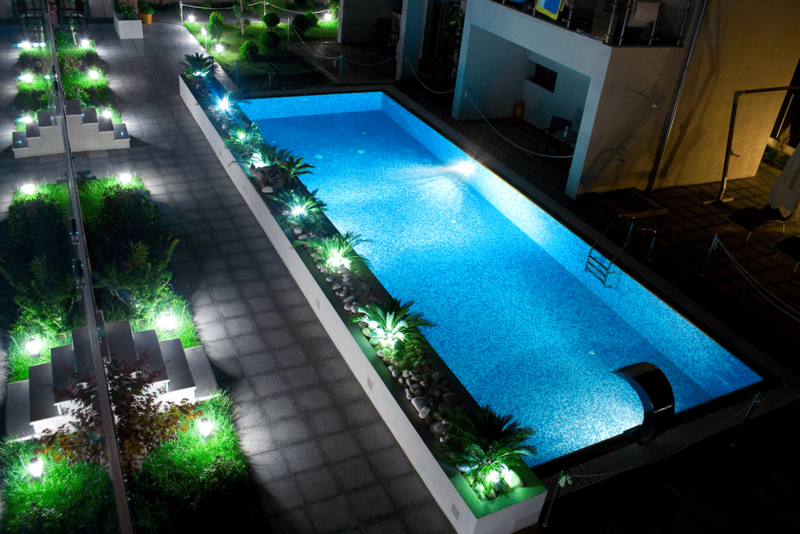 Its size and construction are intended for durability and minimal maintenance. This handrail is a great choice for in-ground hot tubs and spas as installation doesn’t require any extra digging or support for grounding. This Cover Valet has all the features and benefits to be a stable and durable handrail for above ground hot tubs and spas. Its durable construction coupled with excellent functionality makes this a viable investment for any above ground hot tub. The 360-degree swivel ability coupled with easy installation (no hardware or assembly required) makes it the ideal choice for a handrail that is convenient, practical and highly durable. Choosing the right handrail for your hot tub or spa is easier said than done. There are many specific details, features and benefits of each handrail that needs to be fully considered before making a purchase decision. The most important thing is knowing the size of your hot tub or spa both in terms of length and width. Different handrails are suitable for different types of hot tubs. Certain handrails are designed specifically for recessed hot tubs for example while others are only meant for above ground spas. Use of durable material such as steel is a good indicator of the handrail’s durability and strength. The stronger the material the greater the products durability. The best handrails have safety features such as locking mechanisms and LED lighting to assist in the getting in and out of hot tubs. The east of installation is a major factor to consider when deciding what handrail to purchase. Handrails that require side mounting or deck mounting need special hardware to ensure a stable and solid foundation which can be tougher to assemble and install. An informative and detailed review of the seven best handrails available in the market sheds light on the differences and similarities of various handrails and their effectiveness. The ideal handrail for a hot tub depends on customer priorities or limitations in terms of mobility, price, convenience, durability and functionality. Each handrail reviewed on this list has its own set of pros and cons. Selecting the ideal handrail for your hot tub depends on knowing exactly where you would like to install the handrail and the type of features that matter most to you. 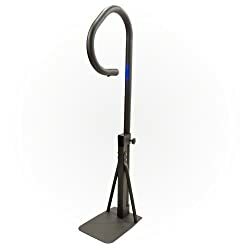 All the handrails reviewed in this guide come from reputable suppliers and are made from some of the best quality materials. 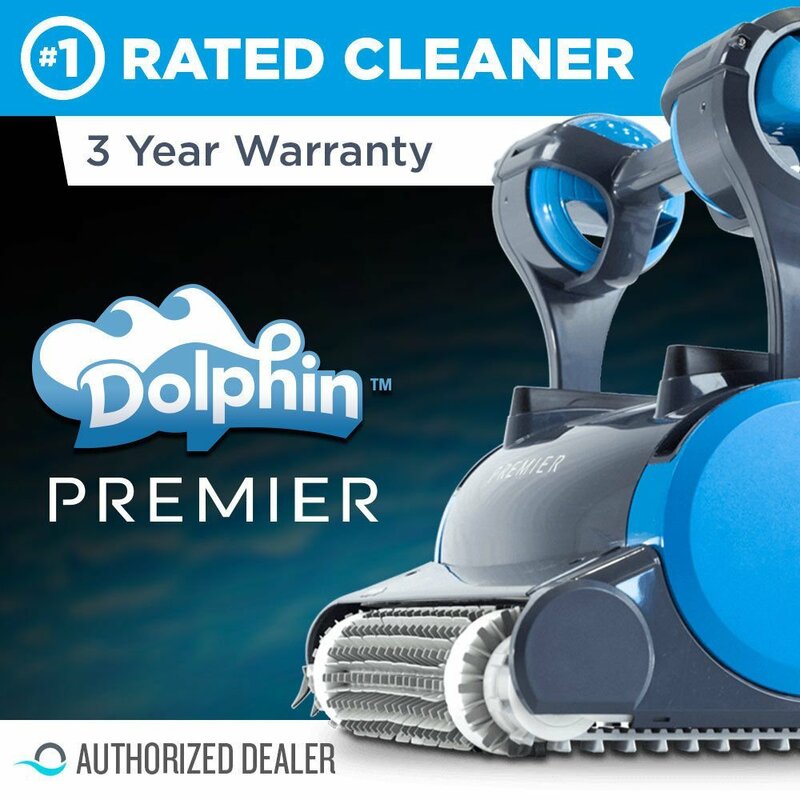 One of these could be the ideal choice for your hot tub!